This is probably one of the most easily recognised statements considering Gujarati people like to leave a mark anywhere and everywhere they go, literally. I mean, theplas and khakras are a constant in every bag that you carry, either to work, another city, state or country. 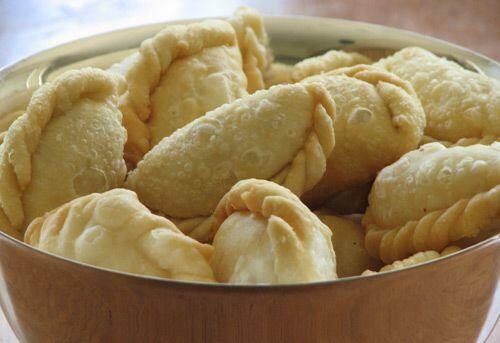 This melt-in-your-mouth snack is made from cooking gram flour and curd together. This mixture is then flattened and rolled out into smaller pieces. Garnish it with coconut shavings and fresh coriander. 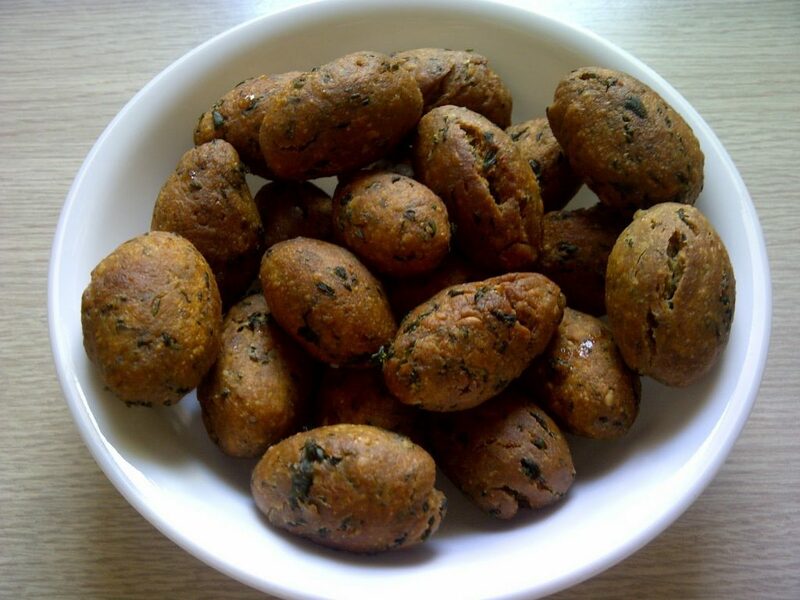 Chick pea flour, fenugreek leaves and whole wheat flour are combined together, rolled up into separate, smaller portions and then fried or steamed. 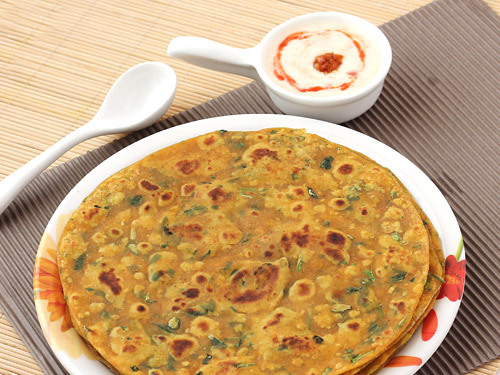 Unlike a paratha where something has been stuffed in it, in a thepla the methi (fenugreek) is mixed in the dough along with garlic and sesame seeds. It is also a favourite for travellers to carry in their bags. 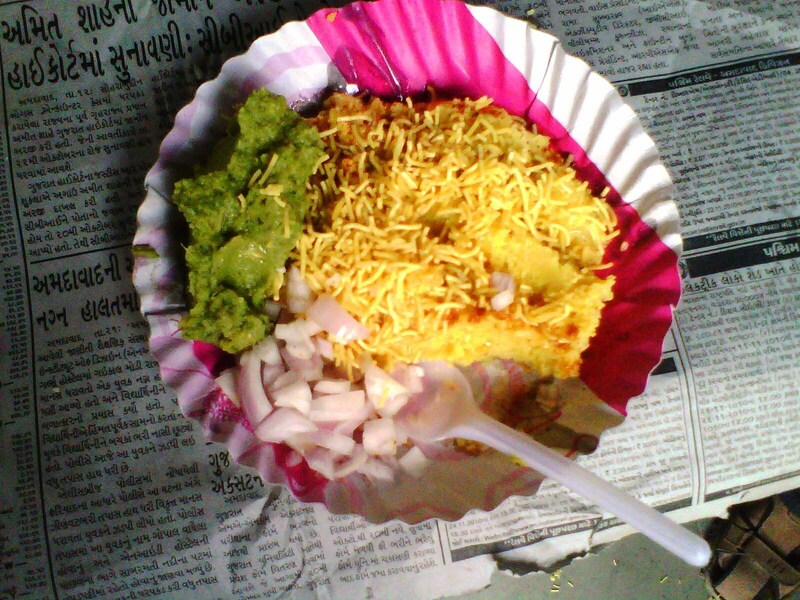 Yes, the yellow one is khaman and the white one is dhokla and they are different. Khaman is made from ground gram flour and served with chillies since it has a mild tangy and sweet taste. 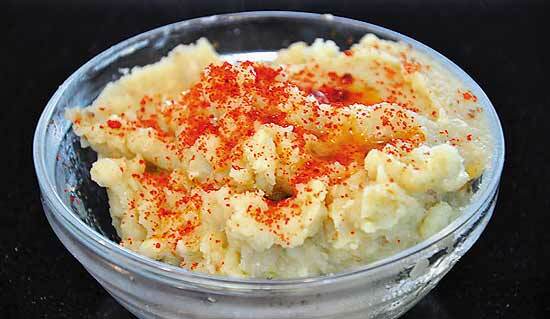 Very similar to porridge, khichu is extremely healthy since its rice flour and spices cooked in boiling water and garnished with oil and red chilli powder. 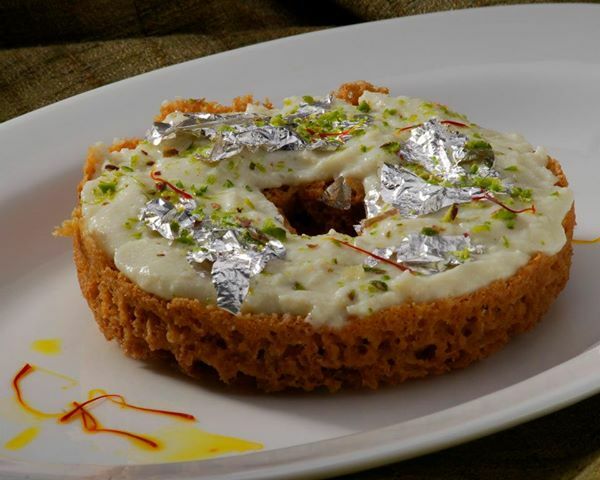 It is a disc-shaped dessert which is made from all-purpose flour and is soaked in sugar syrup. It is fat. And tasty. So tasty. You know it is something special when it has a special pressure cooker just designed for it. 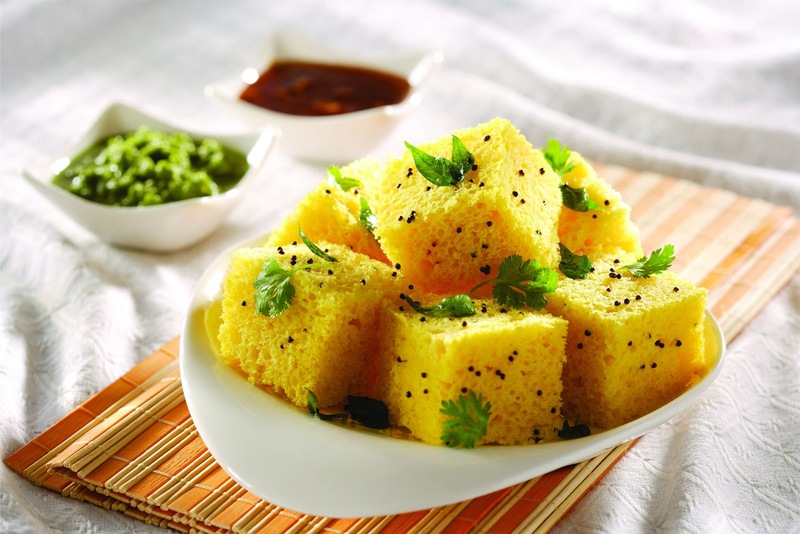 Handvo belongs to the dhokla family. 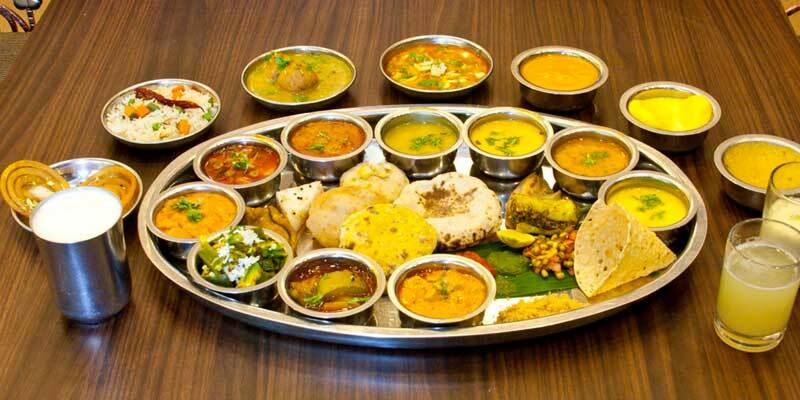 It is made by combining bottleguard, peas, garlic, ginger, chillies and coriander and then steamed. 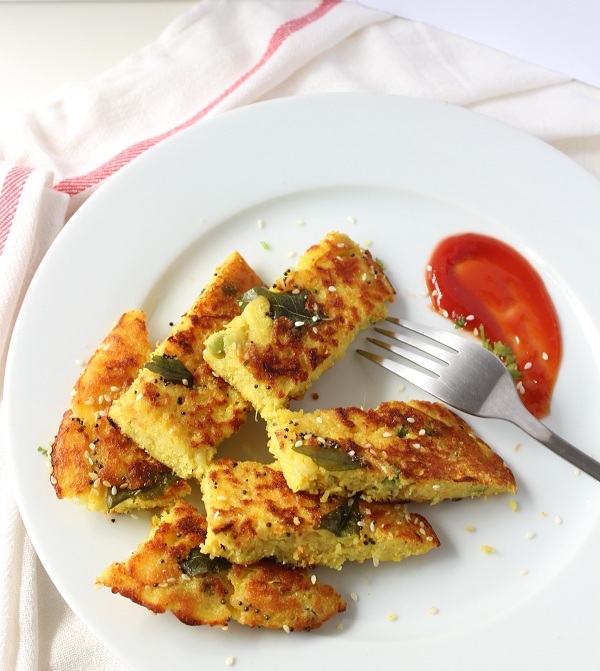 Serve it with green chutney or a pickle for evening snacks. 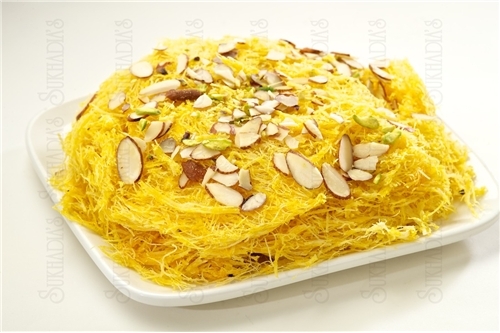 It originally comes from Surat and is made of lentils and flat rice, which is then steamed and served with chutney, sev, raw chopped onions and a squeeze of lemon juice. It is like Indian cotton candy which is made roasting rice flakes in ghee and then blending it with melted sugar. 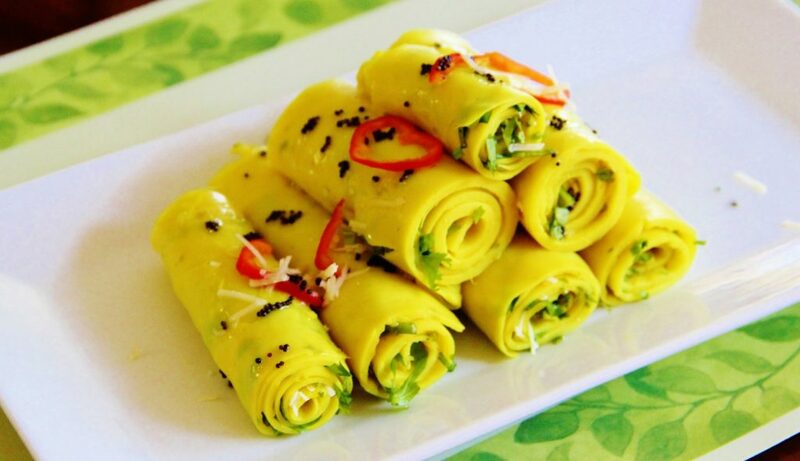 A mixture of gram flour and spices is spread over colcocasia leaves and then rolled and sliced, waiting to be steamed and eaten. 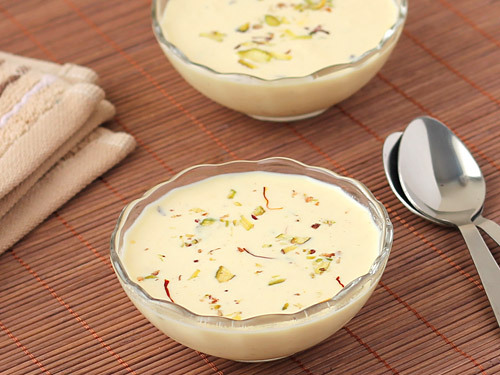 Since it has a cinnamon flavour, this makes the dessert all the more irresistible. 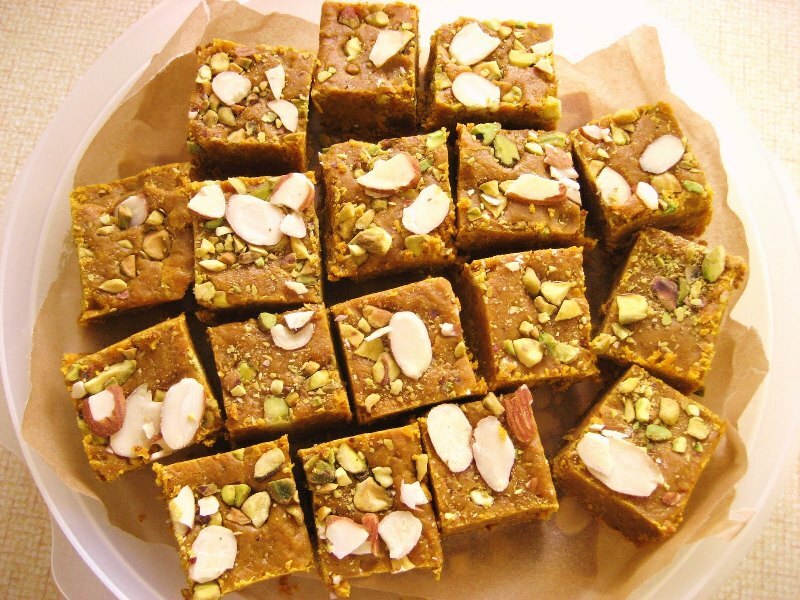 This is something to please the sweet tooth as well the savoury-loving, depending on the stuffing inside it. 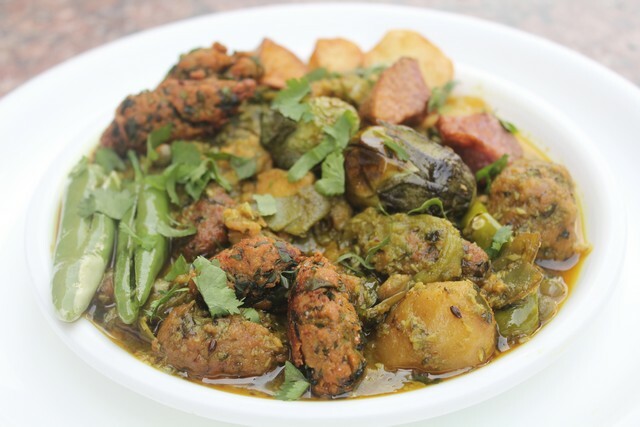 In case you are health conscious, ghooghra can be baked instead of fried as well. 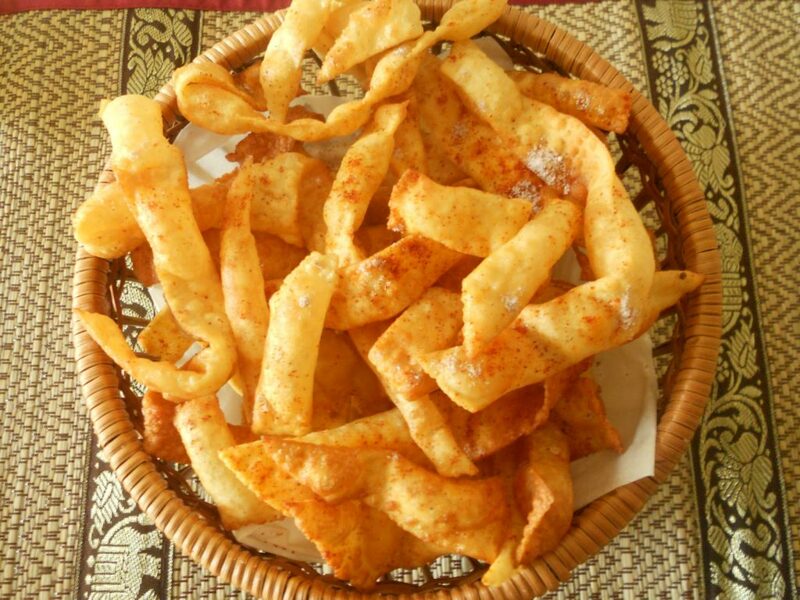 Served and made during Diwali, it a is a light snack that is spicy, crunchy and you can munch on it all day.